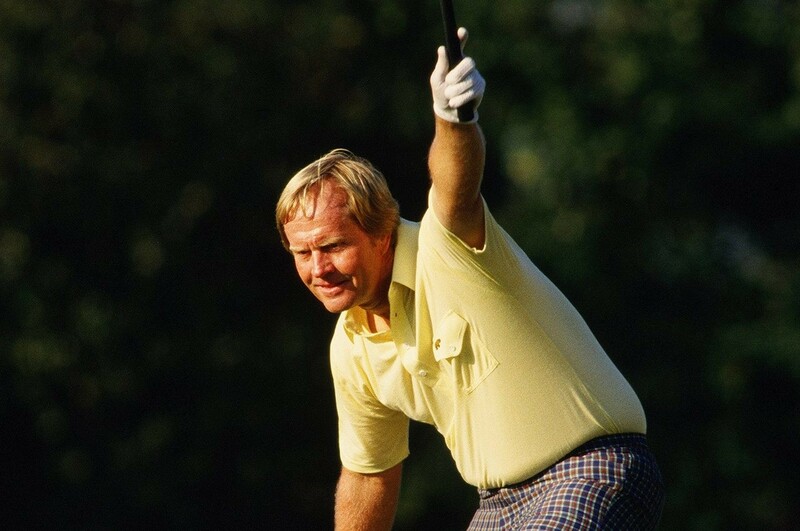 As the PGA TOUR heads to Muirfield Village for Jack Nicklaus' Memorial Tournament, Elk & Knoxy discuss the G.O.A.T. Elk talks about his golfing idol, recalls stories from his past and explains why Jack is "the most brainiac player". Jason Dufner is back in Ohio to defend his title, and we have a special Secret Golf giveaway to celebrate his 2017 victory. This week, we're giving away TWO exclusive Secret Golf toon posters, designed by Elk and our resident cartoonist, Calder Chism. Each poster features Dufner and Nicklaus and both are SIGNED by the two men. There's only 5 of these in the world and the final two are up for grabs. Knoxy speaks to Calder about his amazing talent and explains what YOU could be winning this week. Full competition details included also.